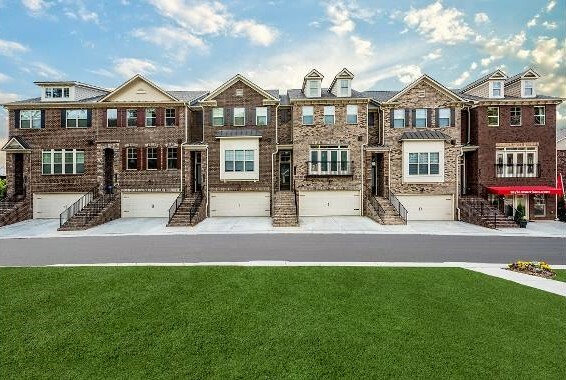 Taylor Morrison Atlanta has added three new communities to the metro area this fall. Townsend Brookhaven and Terraces at Peachtree Corners offer home buyers stunning three-story townhome options in a great location near Downtown Atlanta, while The Oaks is a new community in Duluth that features single-family homes near top-ranked schools and plenty of shopping and entertainment. 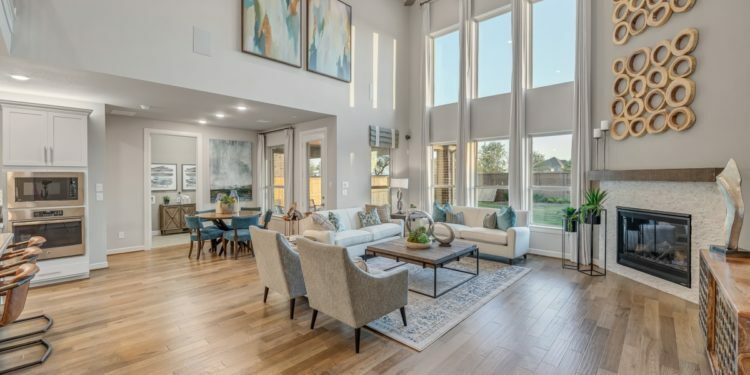 Townsend at Brookhaven is a new gated townhome community that will offer a unique blend of 47 luxurious townhomes with open-concept and well-designed floor plans, as well as boutique communal amenities. The brick exterior townhomes feature four bedrooms and 3.5 baths in approximately 2,213 square feet of total living area. 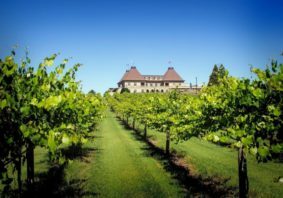 Impressive great rooms, gourmet kitchens complemented with hardwood and tile finishes and fireside gathering rooms are some of the luxurious features these residences include. Additional spaces can be used as a home office, media room or private guest suite. 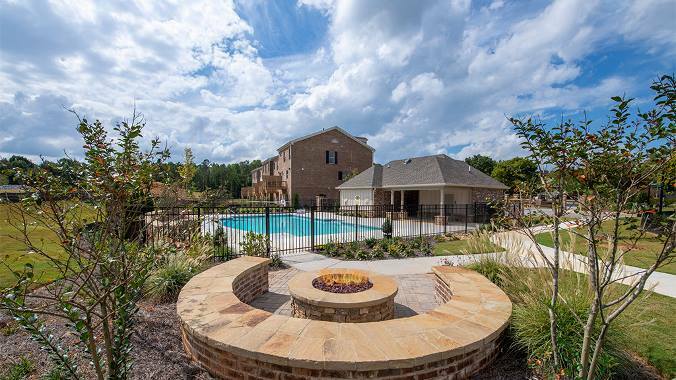 The residents of Townsend at Brookhaven will enjoy access to private community amenities including a sparkling pool with a cabana, and a community fire pit and lush greenery throughout the community. These amenities are slated to begin construction in 2019. 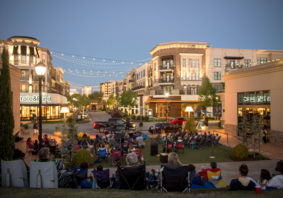 What’s more, Townsend at Brookhaven is close to shopping, dining and entertainment at nearby Town Brookhaven, Lenox Square, Phipps Plaza and Perimeter Mall. 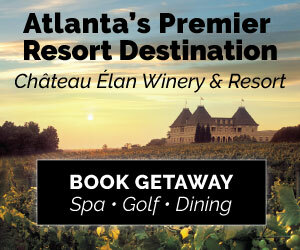 Residents are just 10 miles from downtown Atlanta via the nearby access to Interstate 85 and GA 400. The Terraces at Peachtree Corners will offer 100 luxurious three-story townhomes with approximately 2,400 square feet of living space in a private, gated community. The townhomes at The Terraces at Peachtree Corners will offer low-maintenance living with spacious and open floor plans, gourmet kitchens with granite countertops, owner’s suites with spa baths and high-end design features. Future residents at Terraces at Peachtree Corners will have access to an array of community amenities including a pool with cabana, fire pit and a gathering area overlooking the central neighborhood lawn. 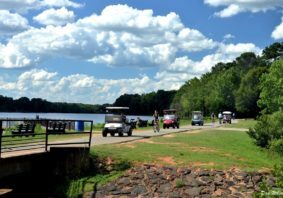 Outdoor enthusiasts will enjoy the easy connectivity to the Gwinnett County trail system and the Peachtree Corners Greenway System, providing access to running and biking trails, recreation and parks. Located in the highly desirable city of Peachtree Corners, residents at The Terraces at Peachtree Corners are minutes away from shopping and dining options at The Forum, Downtown Norcross and Downtown Duluth. This community also offers quick access to Peachtree Parkway, I-85 and I-285, making for a convenient commute to the airport, Buckhead or downtown Atlanta. 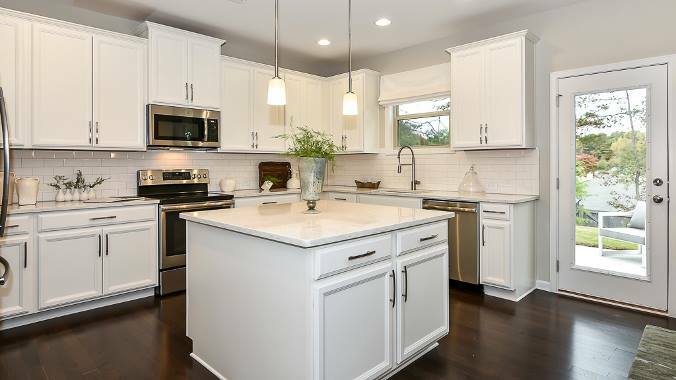 Taylor Morrison will offer 76 single-family homes filled with southern charm at the master-planned community of The Oaks, steps away from the Berkeley Hills Country Club and its exceptional golf course. Taylor Morrison’s new homes at The Oaks will feature unique elevations with brick and stone accents, spacious and open floor plans, cook’s kitchens that overlook the gathering rooms with optional fireplaces, formal dining rooms, luxurious owner’s suites with walk-in closets and plenty of additional bedrooms and spaces to customize. Located in the coveted city of Duluth just off of Peachtree Industrial Boulevard, The Oaks is minutes away from shopping and dining options at The Forum, downtown Norcross, downtown Duluth and Roswell. This community also offers quick access to Buford Highway, Peachtree Parkway, I-85 and I-285, making the commute to the airport, Buckhead or downtown Atlanta convenient. What’s more, students living at The Oaks will attend the top-ranked Gwinnett County school district. 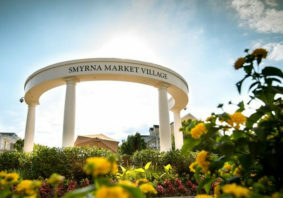 For more information about these spectacular communities, visit taylormorrison.com.